By definition, every job seeker is a seller of self. The recruiter and the hiring manager, on the other hand, are the buyers. Buyers are obligated to perform due diligence before making commitment to sellers. Now, I’m sure that you the reader do not stretch the truth, exaggerate the facts, or even occasionally lie on your résumé about certain facts, skills, or accomplishments, but I know that some others do. According to surveys such as Jobvite, 93% of recruiters use social media to check out candidates. A recruiter’s professional obligation is to make sure that résumés submitted to companies factually represent the job candidates. Otherwise, the recruiter’s credibility is on the line. Recruiters compare the content of candidates’ résumés with other facts they are able to find online. To make those comparisons, 94% use LinkedIn, 66% use Facebook, and 52% use Twitter. But what are they looking for? Recruiters and hiring managers compare, for example, your skills, experience, and accomplishments—as stated in your résumé—with any evidence found regarding your participation in communications with others who belong to the same groups you do. If, for instance, you say you’re very qualified at the expert level, well, your claim should be evident elsewhere too. If you say you’re a leader who communicates well, then that should be apparent via your blog that is linked to your LinkedIn profile. Furthermore, recommendations validate your expertise, and endorsements speak specifically to your professional skills. The basic things a recruiter validates are the matching of dates of employment and names of employers. They also search for any gaps in titles, college graduation date, academic degrees, and so forth between your LinkedIn profile and your résumé. Even though it is advised that a résumé be tailored to the job being applied for and that your LinkedIn profile be more generic in nature, the basic information has to otherwise match, or the discrepancies will raise questions. Significant varying information between the two could cost you the opportunity to continue in the selection process for further review of your candidacy. Those who have complete and attractive LinkedIn profiles affirm their understanding of the online business. Such profiles also serve as differentiators against more-mature people who, typically, are less savvy about new technology. Online presence not only is helpful to the job seeker but also makes the recruiter’s job easier when it comes to the processing of your job application. In addition, candidates who are not perfectly honest about their professional backgrounds will come to regret the deceit because sooner or later, the truth will surface. A problem that some job seekers face is their posting of some information online years ago, at a time when such information was not important to them but it helped them impress their friends and peers at the time. That information may backfire now if found—even years and years later. This entry was posted in Career coaching, LinkedIn and tagged Job search, LinkedIn on January 21, 2018 by Alex Freund. This informative blog provided me with valuable tips on the use of LinkedIn for searching a job. I hope to find one soon. You can also read this blog and make use of it. 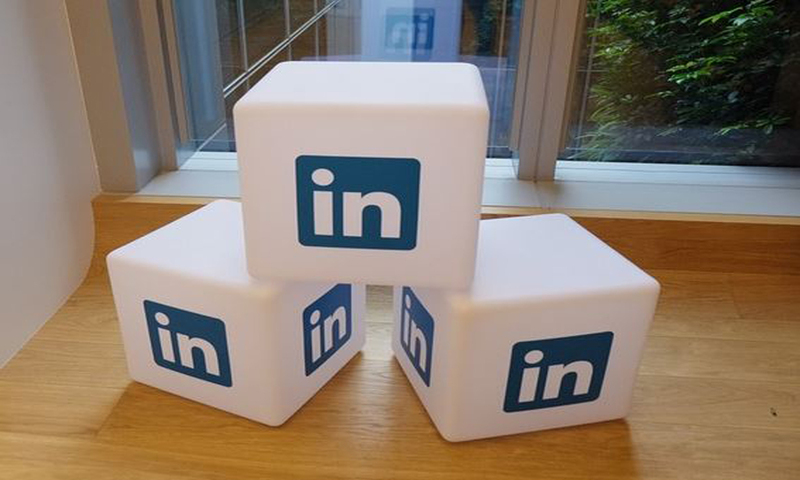 Pingback: LinkedIn or the Old-fashioned Resume? - Cannibal Recruiting Inc.
wow, well researched and nicely written. finally i came to know the value of linkedin.